Thermal imaging is now the most effective procedure used to diagnose a structure’s thermal performance and capabilities. 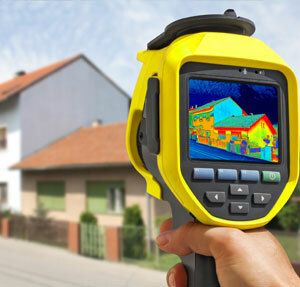 Thermal imaging identifies temperature variations of a building’s surface. 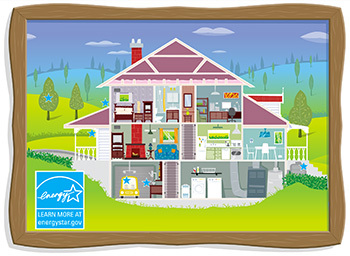 This reveals many problems with energy conservation that are directly related to the structure of your home. Problems in your home’s structure including air leakage and moisture content which leads to mold growth can be found through thermal imaging. It will show areas of missing, non-existent insulation in walls and ceilings.